Turkish prosecutor Bulent Karakus called Wednesday for multiple life sentences, totaling some 55,880 years in prison, to be handed down to senior members of a group suspected of orchestrating the 2016 coup attempt in the country. Almost 500 people arrested after last year's failed coup in Turkey have appeared in court accused of taking part in the plot. But what are the chances of them getting a fair trial and of the proceedings shedding light on who was really behind the coup? 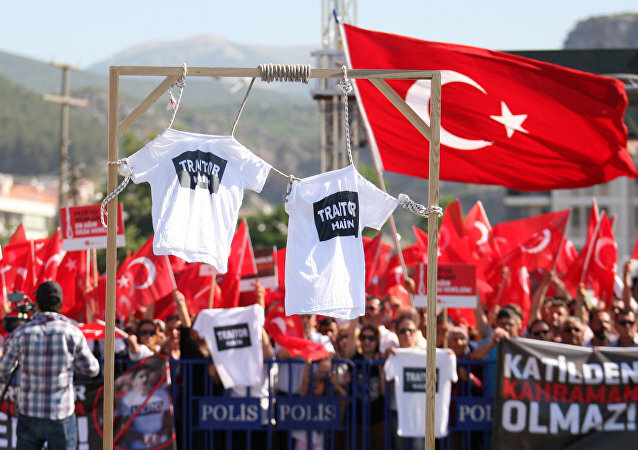 Saturday, July 15, is the first anniversary of the launch of the failed coup in Turkey, which has led to the purge of thousands by President Recep Tayyip Erdogan's government. The coup collapsed in the early hours of July 16 after Erdogan did an interview on Facebook Live with a TV host, and told people to come onto the streets. 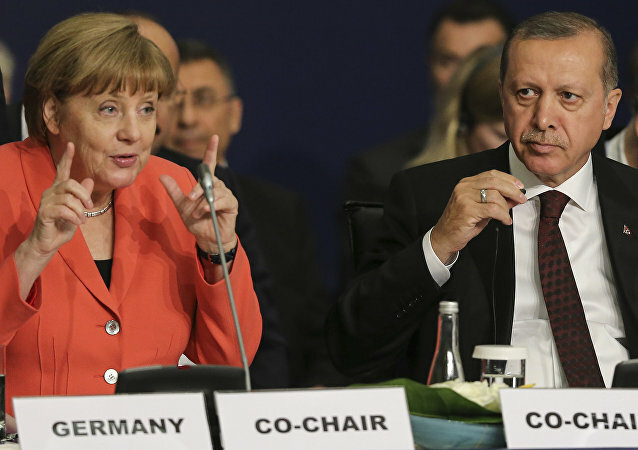 Relations between Germany and Turkey slumped to another low after it was revealed six German workers - including a journalist - have now been detained and Turkey summoned the German ambassador over a cancelled pro-Erdogan rally in Germany. 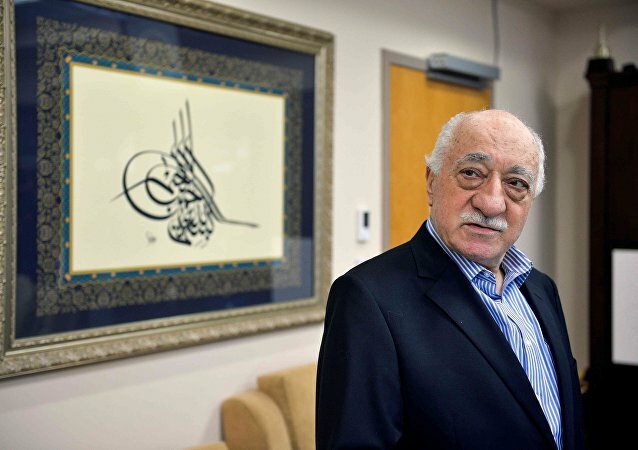 Relations between Germany and Turkey have hit a new low after the German authorities withdrew legal cooperation when it emerged that a group of imams had been spying on teachers and passing on names of alleged supporters of exiled Turkish cleric Fethullah Gulen to Turkish officials. While the western world focuses on the United States and the 45th President-elect Donald Trump, the European Union is becoming further embroiled in a row with Turkey over Ankara's accession to the EU. 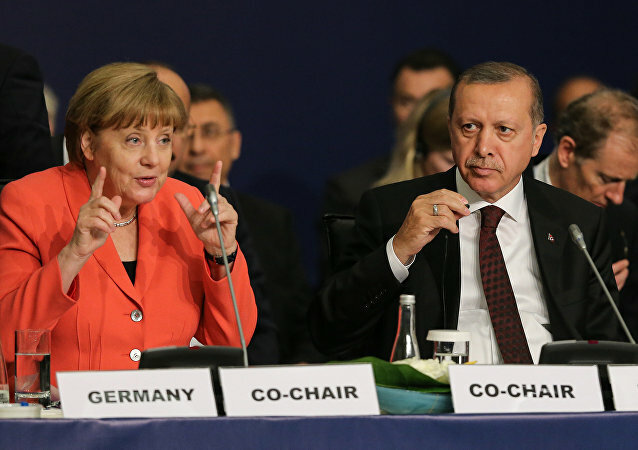 Germany is not taking part in the discussions of the possible sanctions against Turkey to stop its crackdown on the opposition, spokesman for the German government Steffen Seibert said Monday. 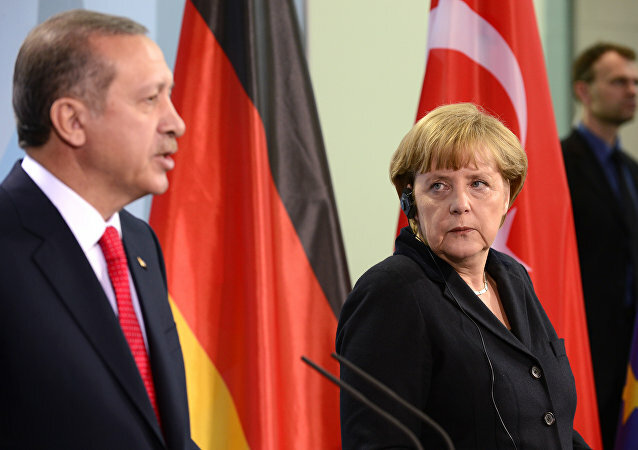 On Monday a representative for the German Interior Ministry detailed that 35 Turkish diplomats and their families have applied for asylum, using diplomatic passports. The consular functionaries are seeking refuge in the wake of the failed coup in Turkey this past July. 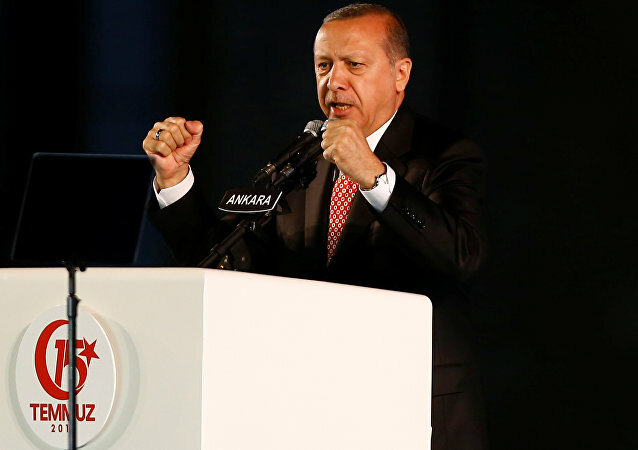 On Thursday, Turkish President Recep Tayyip Erdogan insinuated to a group of local administrators that the state of emergency announced in the wake of July’s failed military coup could be extended for over a year. 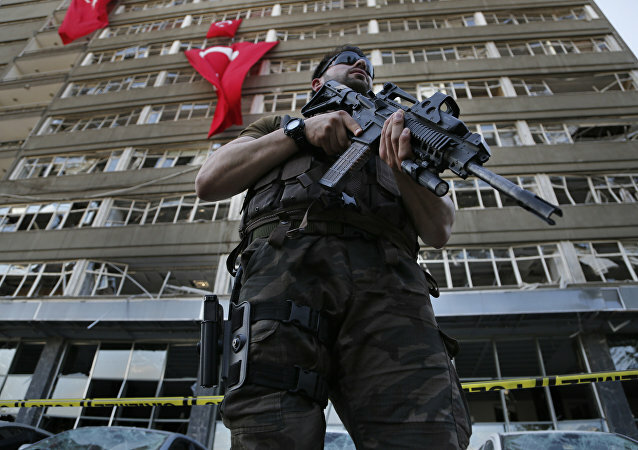 On Wednesday, Turkish Justice Minister Bekir Bozdag said that Ankara will need to build more courthouses in the country to accommodate the 32,000 people arrested in connection with July’s failed coup. The United States need to condemn the purge of opposition and independent media in Turkey after the attempted military coup on July 15, says Committee to Protect Journalists (CPJ) Europe and Central Asia Program Coordinator Nina Ognianova. Slovak Prime Minister Robert Fico flies to Moscow Thursday (August 25), for talks with Russian President Vladimir Putin at a time of considerable turmoil within the EU, with sanctions and the situation in Turkey top of the agenda. Mustafa Ugurlu, a Turkish Navy Rear Admiral serving at a US military base in Norfolk, Virginia, on behalf of NATO, is requesting political asylum in the US after an arrest warrant was issued for him in his home country.